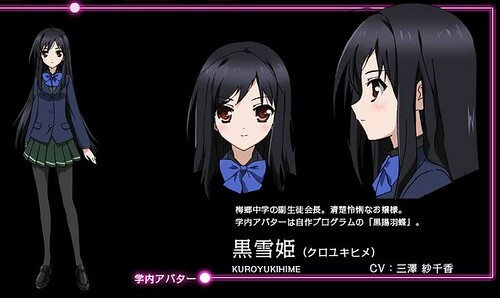 Actually, Kuroyukihime has two costumes as shown in the manga: school uniform and dummy avatar costume, used in the Accelerated World. 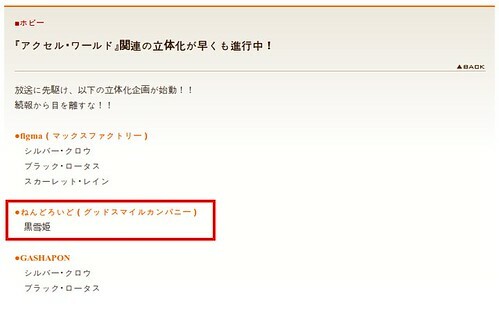 P.S: You might want to take a look at the official site for more info and pics on the characters. 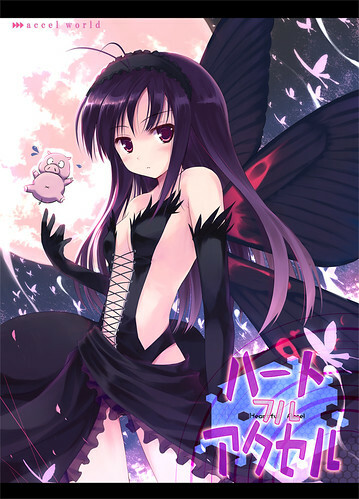 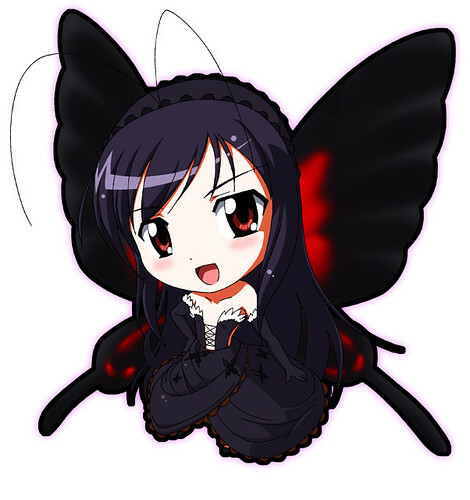 This entry was posted in News and tagged accel world, kuroyukihime, nendoroid.